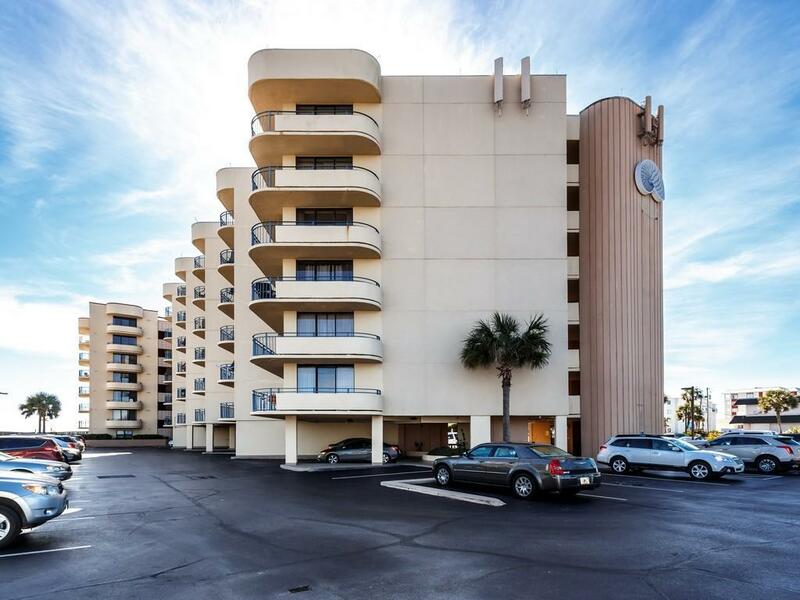 PRICE REDUCED - Outstanding Gulf-View 2BR/2BA Condominium with breathtaking view of Emerald Waters and Sugar Sand Beaches of Okaloosa Island. 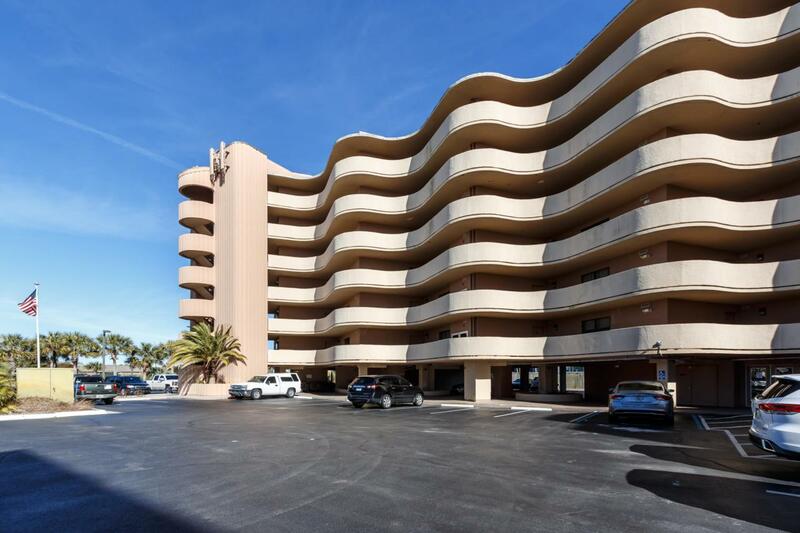 Large heated pool and private beach access. Excellent Rental Return. 2016 - $26,700. 2017 - $23,700. 2018 - $29,575. Excellent Snowbird Rentals Coming, same ones rent every year entire season. 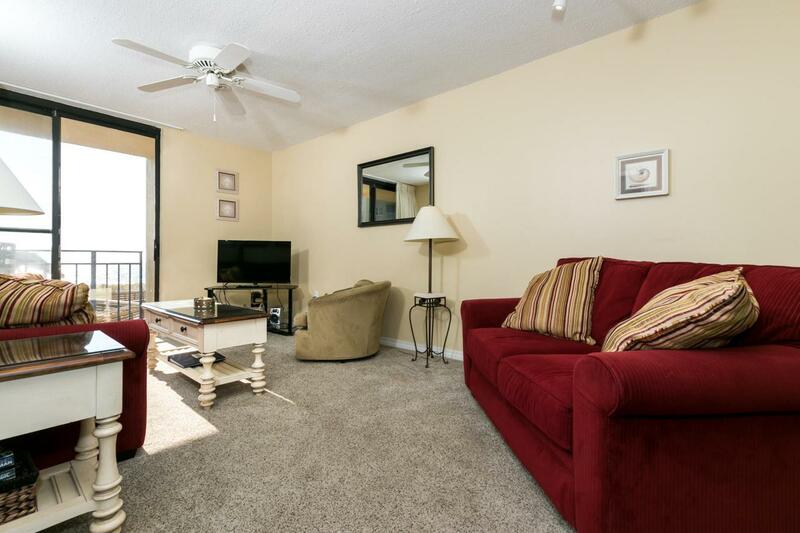 Located less than one mile from some of the Emerald Coast's finest dining, shopping. Publix 1/4 mile. 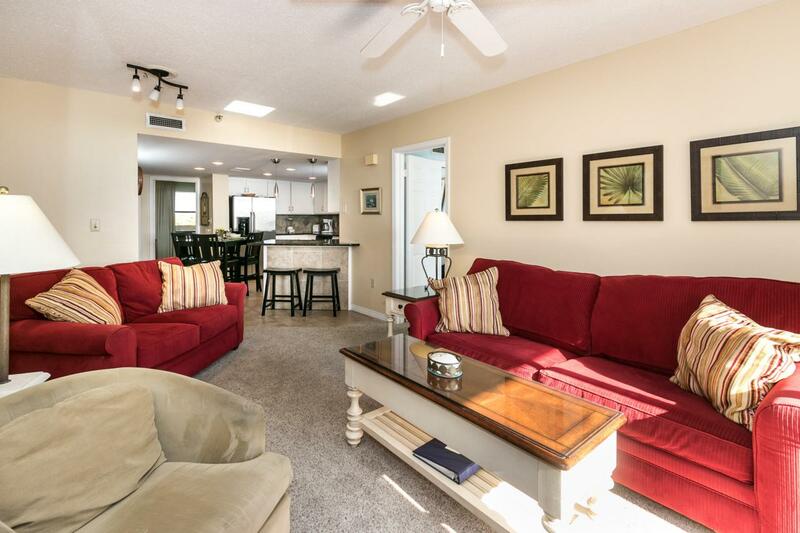 Walking distance from Okaloosa Island Fishing Pier and Gulfarium. Significant upgrades. New A/C unit 12/17. New Washer/Dryer 9/18. Master Bath upgraded with surround shower/tub and granite. Stainless Steel appliances upgraded include Ice Maker. MUST SEE. Upgraded Interior photos upcoming as soon as we can get a day without renters. Should be next week.